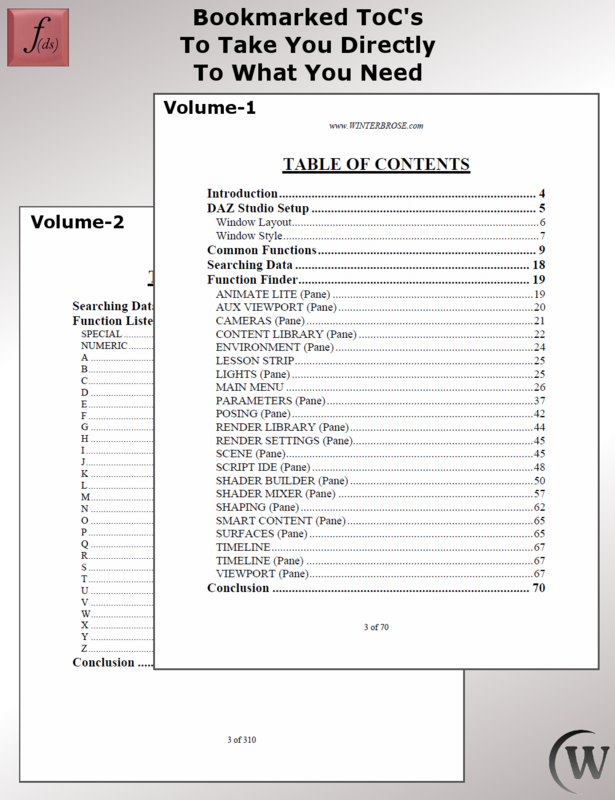 Did you know that there are over one thousand ways to access the functions and commands available in Daz Studio 4 by users? 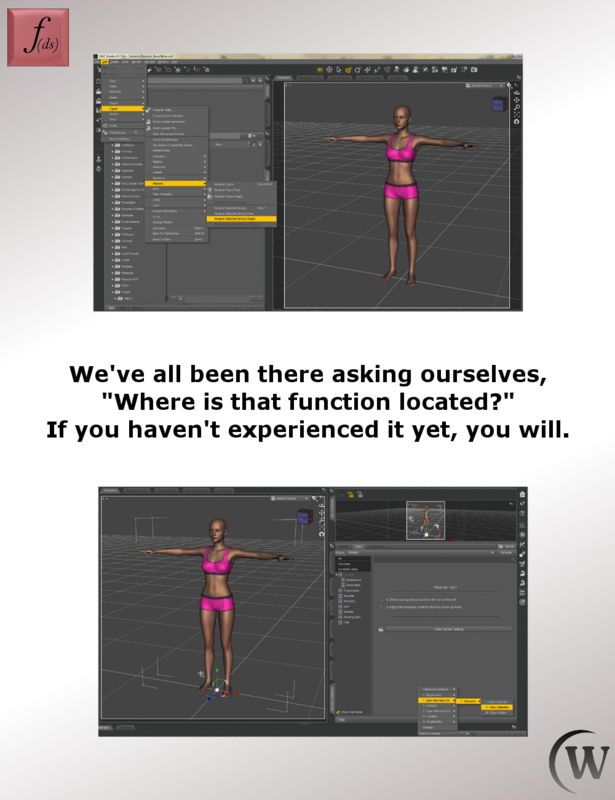 When you are working in Daz Studio or trying to follow a training tutorial, do you ever get lost and confused because you do not know where to find the function that was just demonstrated? 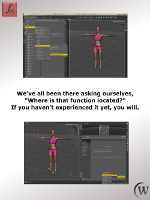 This set of guides was created for those who are serious about using Daz Studio! 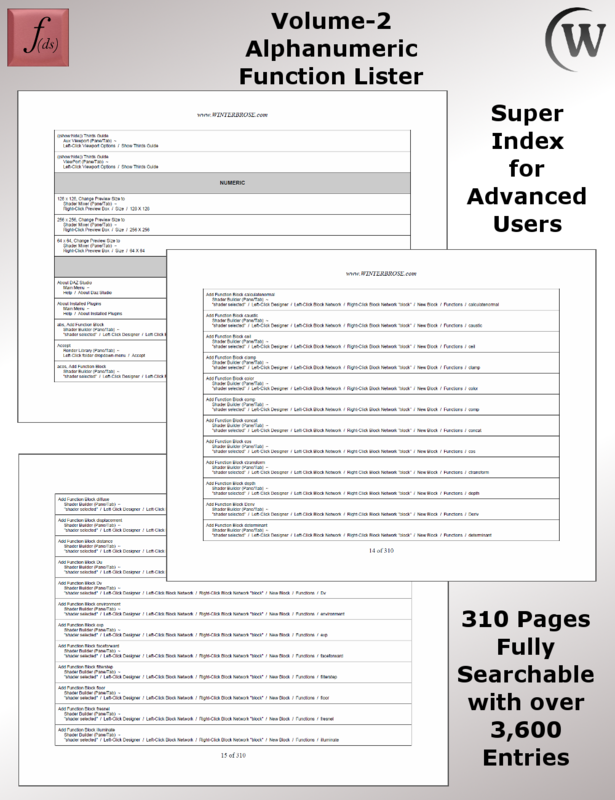 It is designed for both novice and professional DS users. 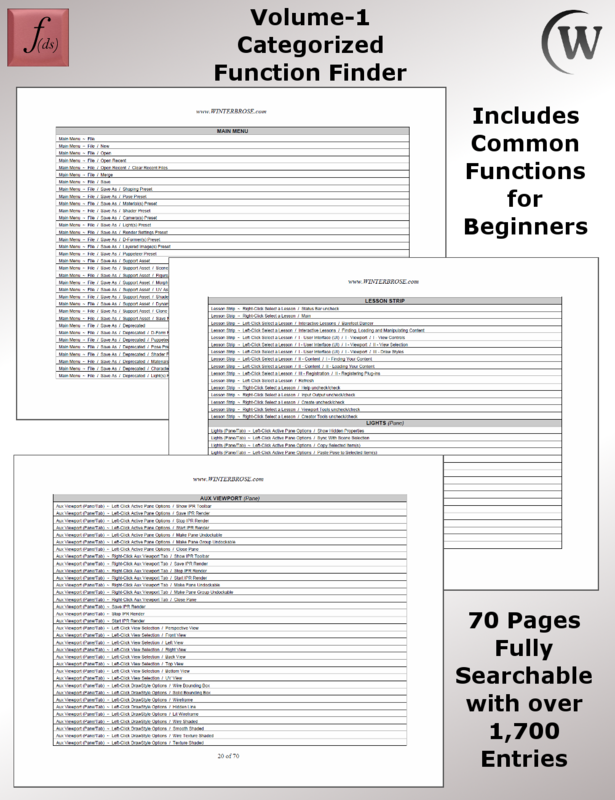 This package contains two documents with a total of over 5,000 entries detailing how to locate almost every function or command available to users of Daz Studio 4. 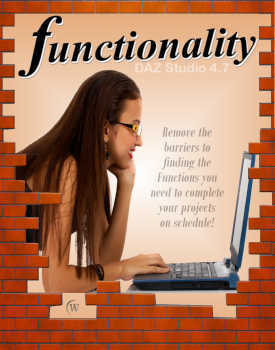 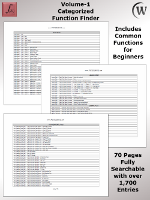 If you know what function you are looking for and are just tired from desparately searching for it, then you may find this set of guides an invaluable addition to your toolbox. 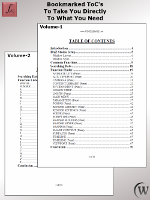 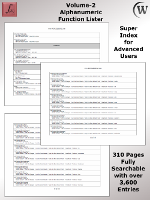 This 2 volume set comes in Standard PDF Format and is searchable using compatible readers.